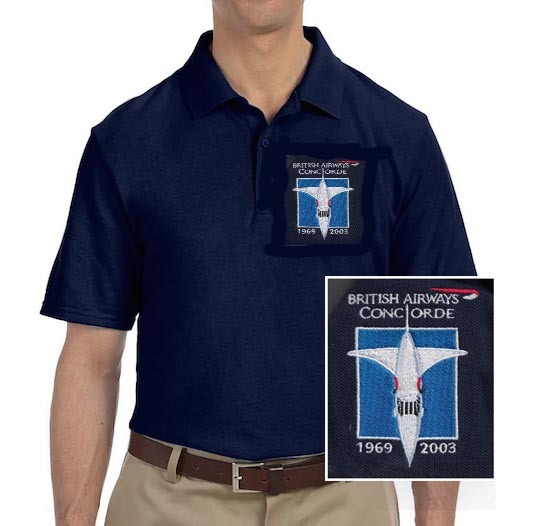 A great Virgin Atlantic Preshrunk Pique 100% cotton knit polo, Features a contoured welt collar, clean finished placket with reinforced bottom box, welt cuffs and a double needle bottom hem. Embroidered Logo and Text. 100% cotton quality made by Gildan.